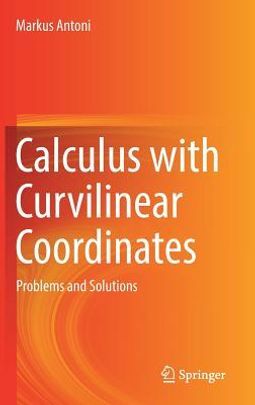 This book presents problems and solutions in calculus with curvilinear coordinates. Vector analysis can be performed in different coordinate systems, an optimal system considers the symmetry of the problem in order to reduce calculatory difficulty. 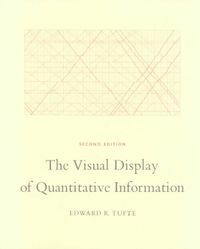 The book presents the material in arbitrary orthogonal coordinates, and includes the discussion of parametrization methods as well as topics such as potential theory and integral theorems. 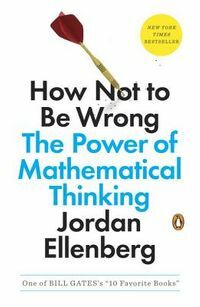 The target audience primarily comprises university teachers in engineering mathematics, but the book may also be beneficial for advanced undergraduate and graduate students alike.